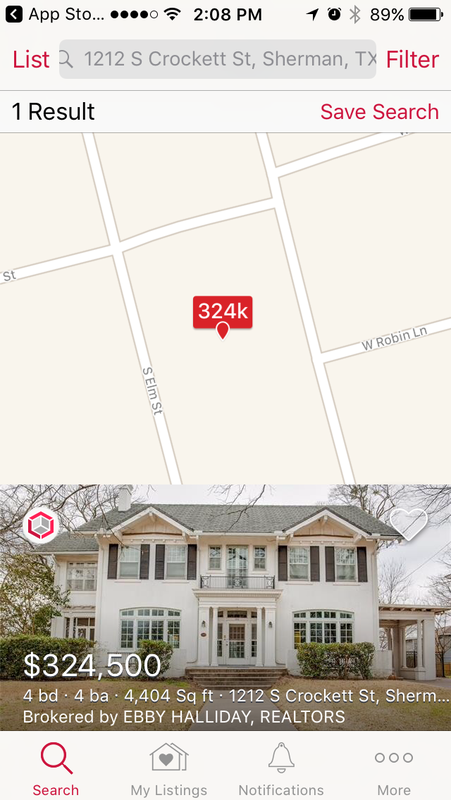 Did you know your HouseLens 3D models can now syndicate directly to the realtor.com® app? They’ll appear right in the detail listing page, and with a special icon in search results. This means more eyes on your 3D model and on your listing! 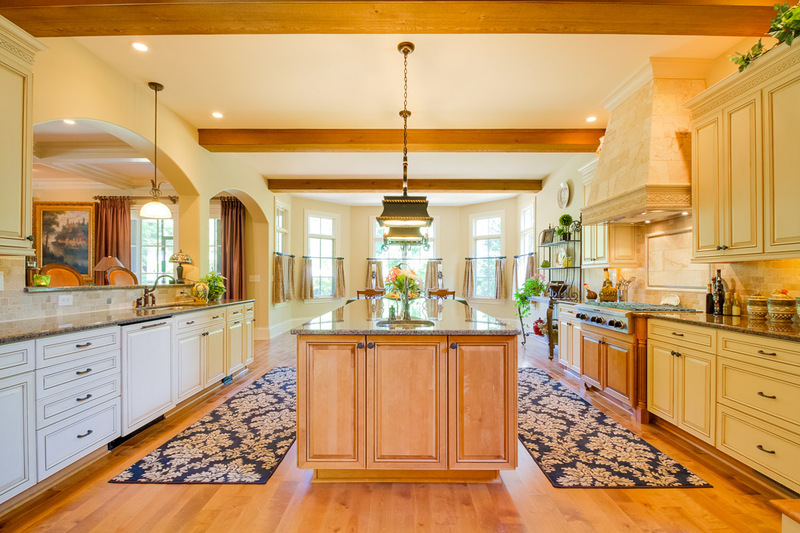 Read on for the full press release, and visit our 3D product page for more information about HouseLens 3D services for your next listing! HouseLens Inc., the nation’s largest provider of visual marketing services for real estate, has joined Matterport’s syndication feed to realtor.com®. The new syndication agreement with realtor.com® allows HouseLens customers to automatically feed Matterport 3D models to their associated for-sale and for-rent listings on the realtor.com® app, which has the most comprehensive for-sale inventory among national competing apps. Syndication to the desktop realtor.com® site will begin later this spring. 3D models from the syndication feed are embedded on the main listing detail page, making the 3D experience highly visible and easy to access. Listings with 3D models also display a distinctive icon in search results, which helps drive more traffic to those properties. “The combination of realtor.com®’s inventory with Matterport’s immersive user experience gives shoppers the opportunity to visit a tremendous volume of rentals and for-sale properties, from one location, and get the full experience of being inside. 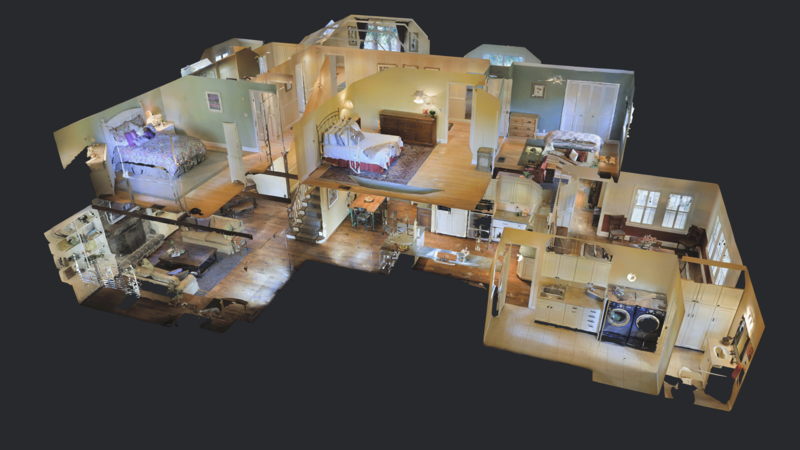 It is the most efficient way to search for a new home,” says Matterport CEO Bill Brown. According to recent research from realtor.com®, buyers rank 3D virtual home tours as one of the most desired tools for conducting a home search online. The association with Realtor.com is great but how do we set it up? That’s the beauty of it, Brent: it’s automatic! 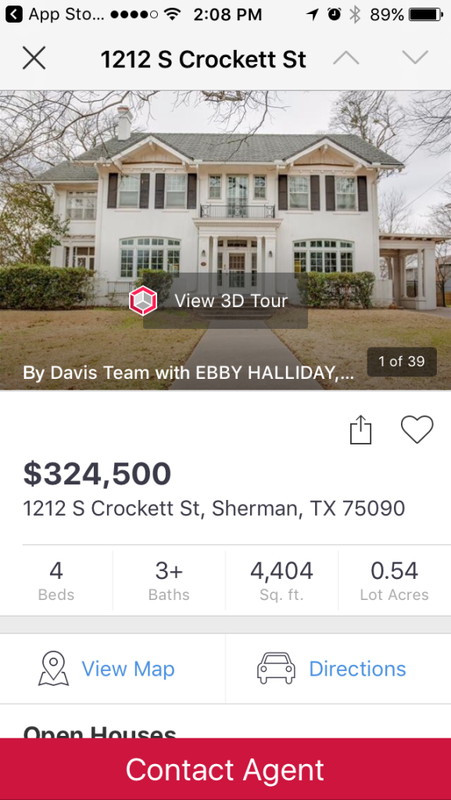 If you post your listings on Realtor.com, any 3D shoots done by HouseLens (or other Matterport syndication partners) will automatically show up with your listings on the Realtor.com app.